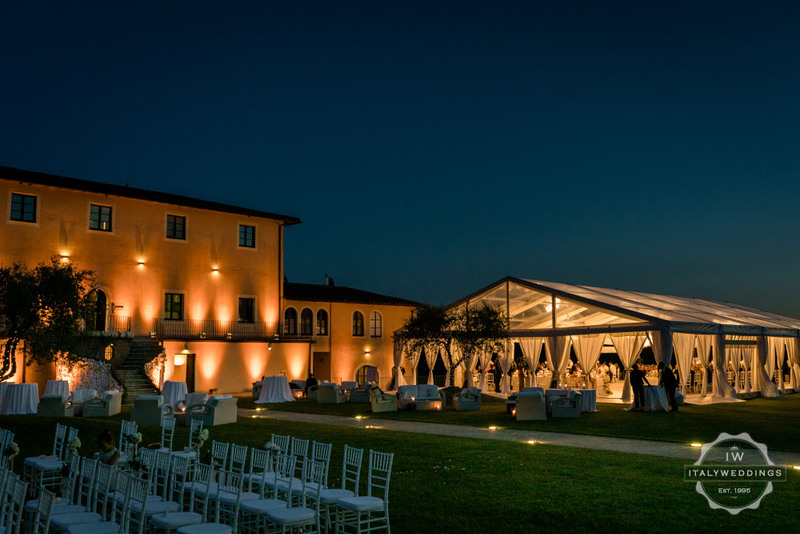 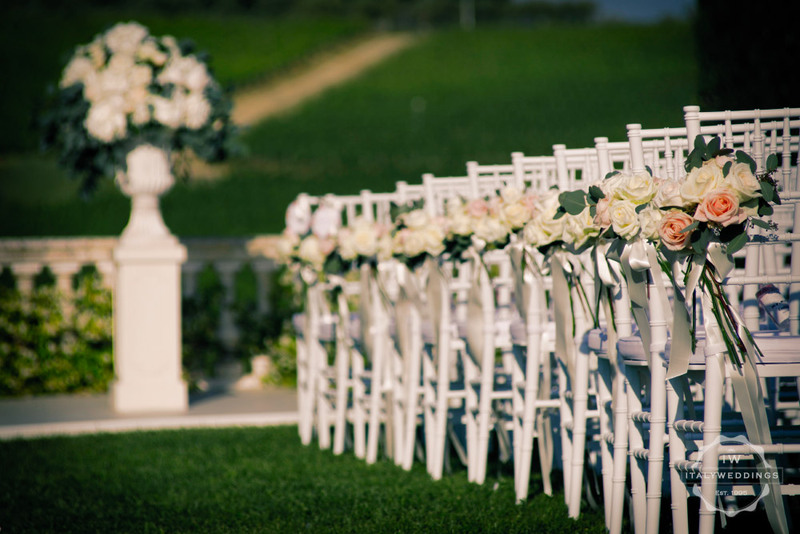 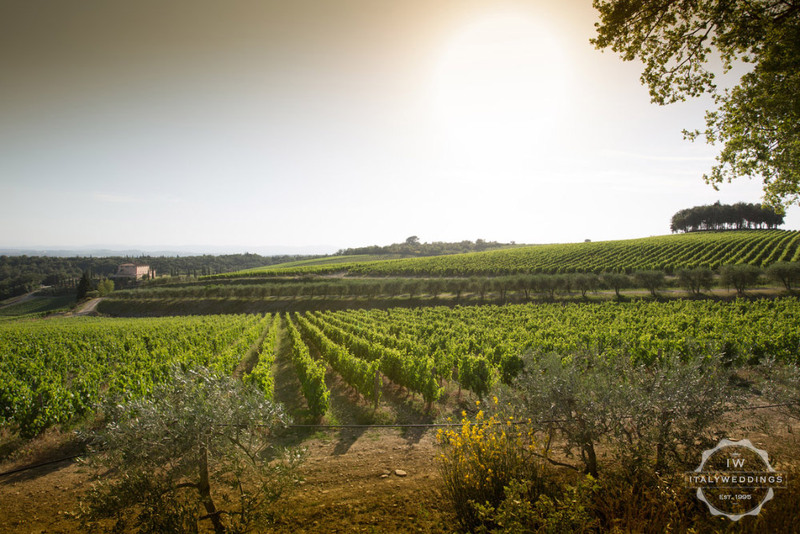 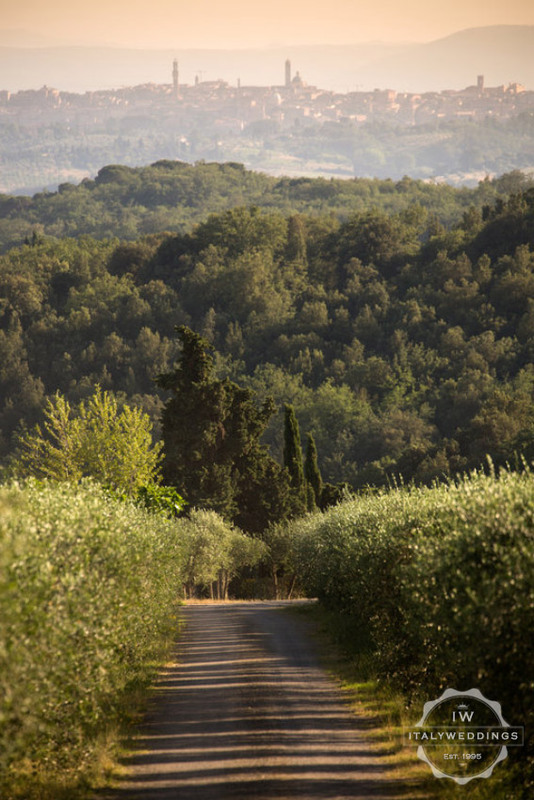 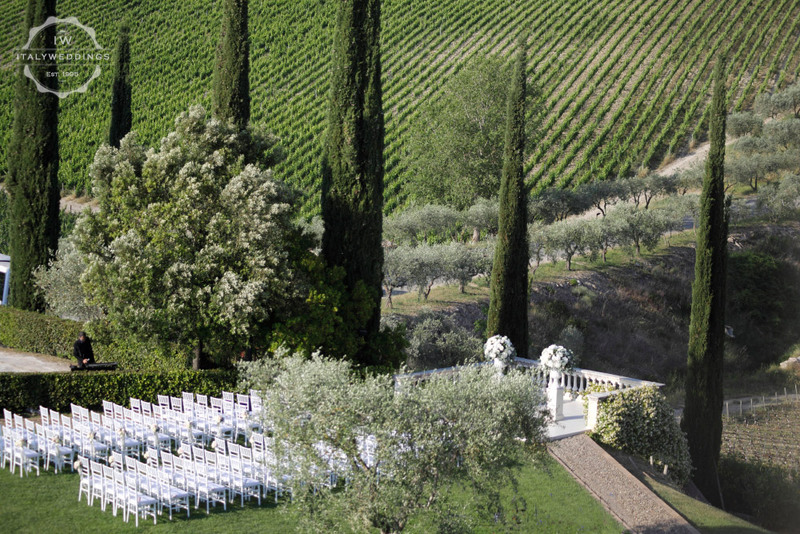 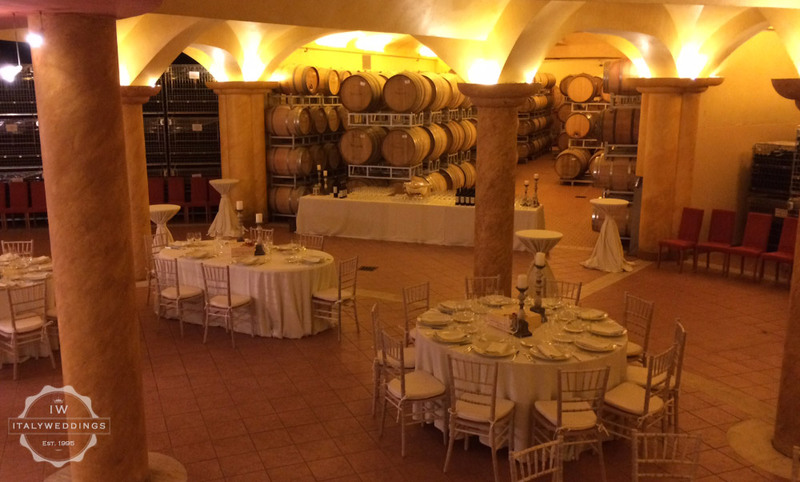 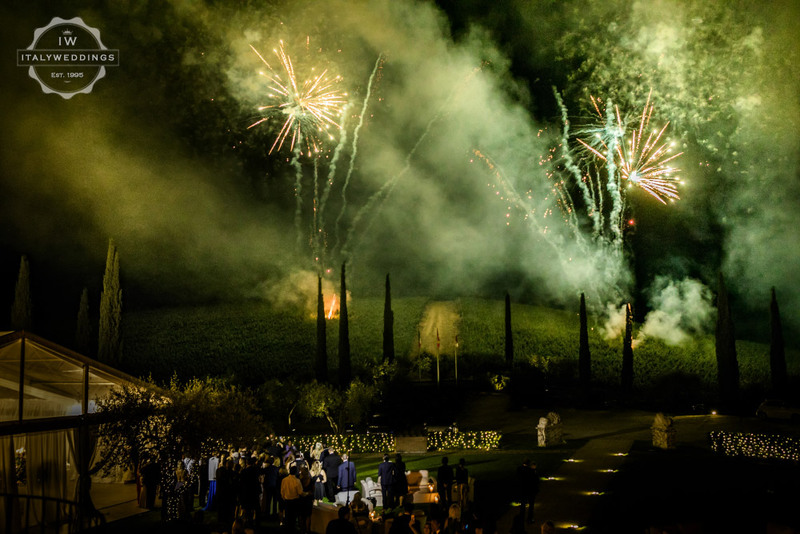 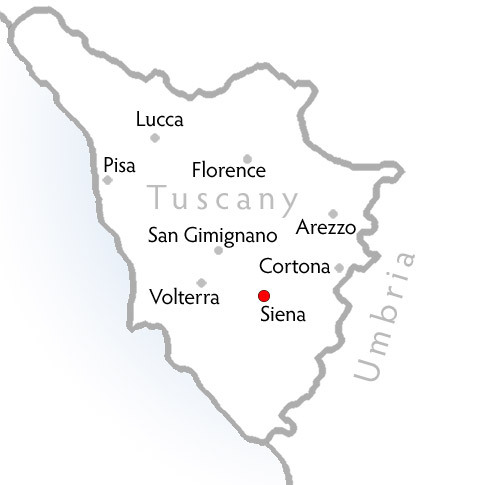 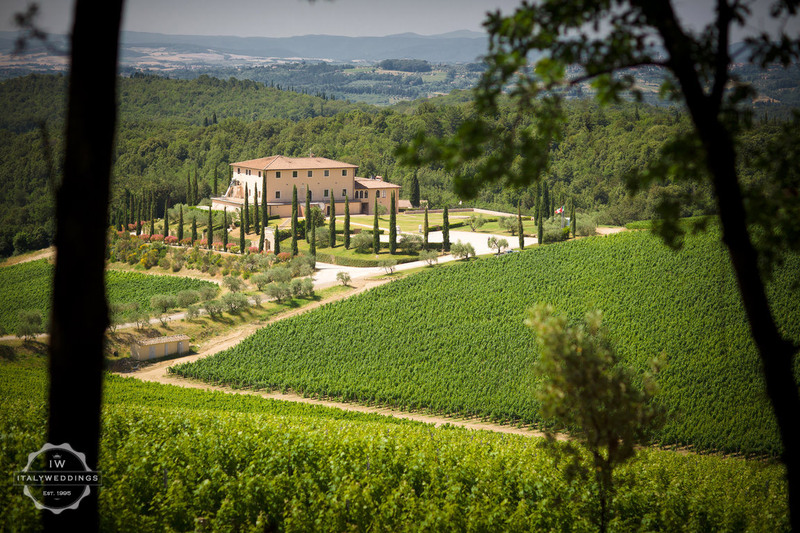 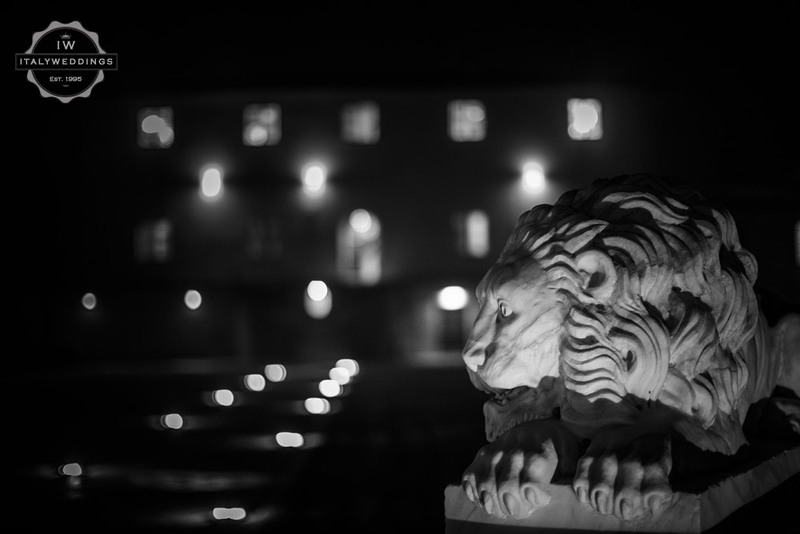 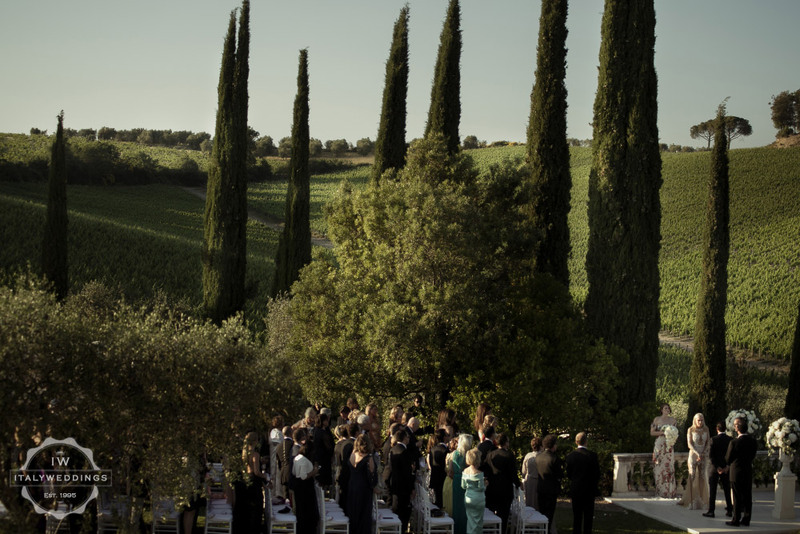 C Cantina Tolomeo is a working important wine producing activity just a few miles outside of Siena, and situated in many acres of it’s own vineyards – dotted with cypress trees, the rolling hills made a solid and ancient frame for a wedding event. 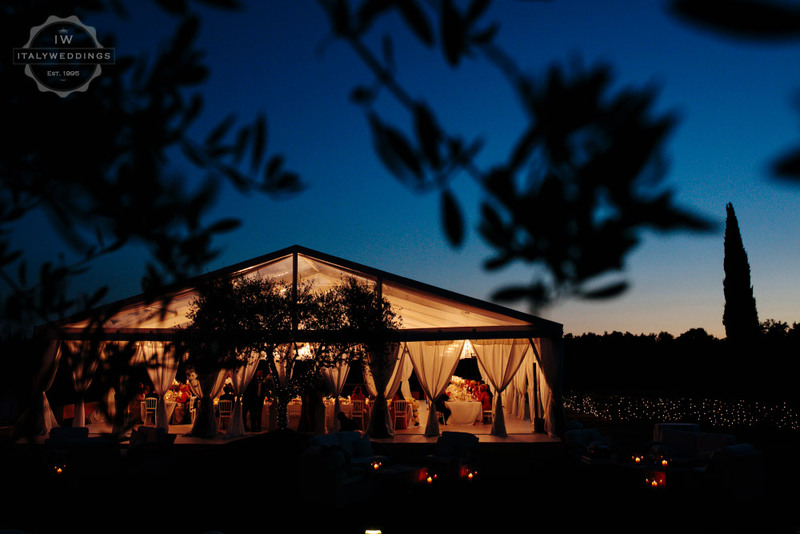 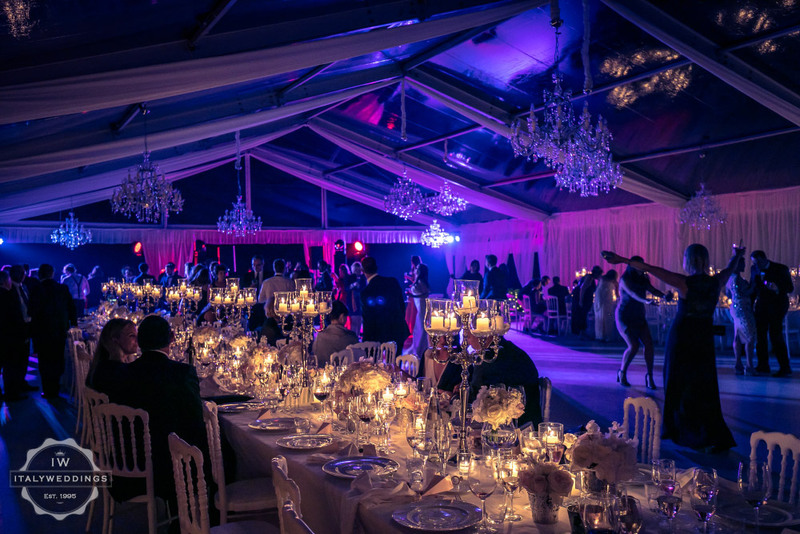 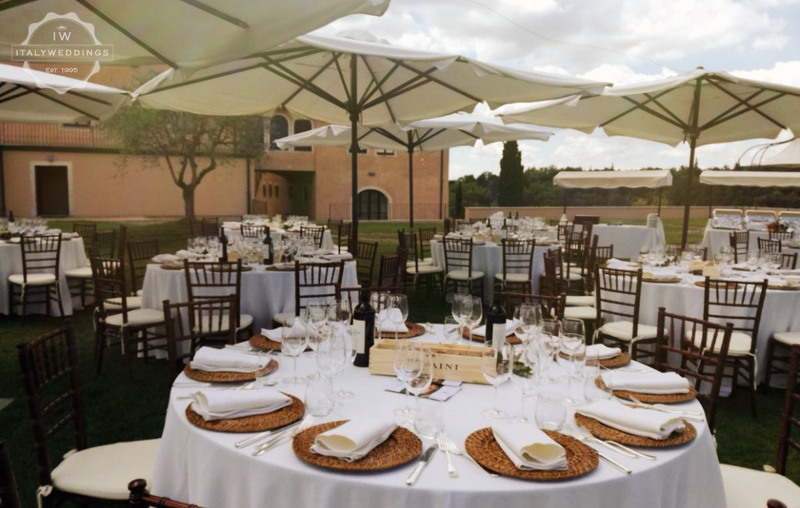 The Cantina has a large terrace area that is ideal for a stunning marquee setting, but with space for an outside aperitif, meal, and blessing. 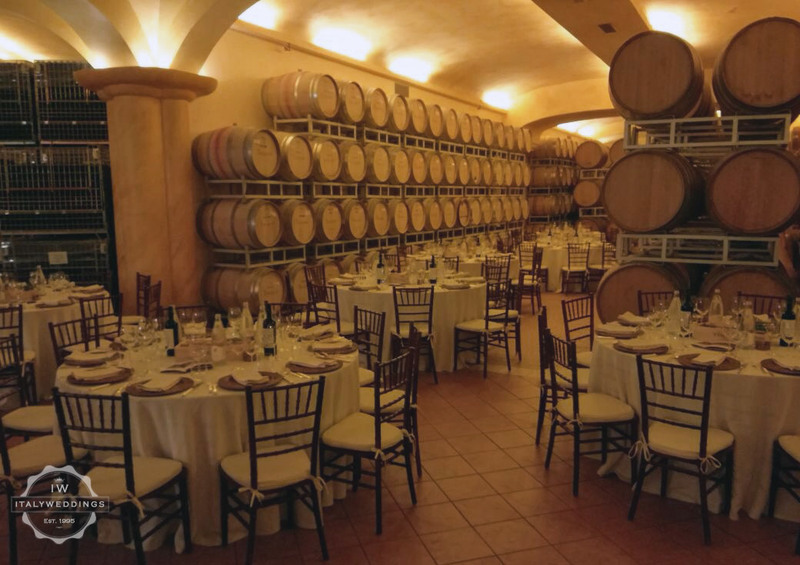 In case of poor weather, the lower floor of the cantina – the cellars, lined with their barrels, can be used as a fall-back space. 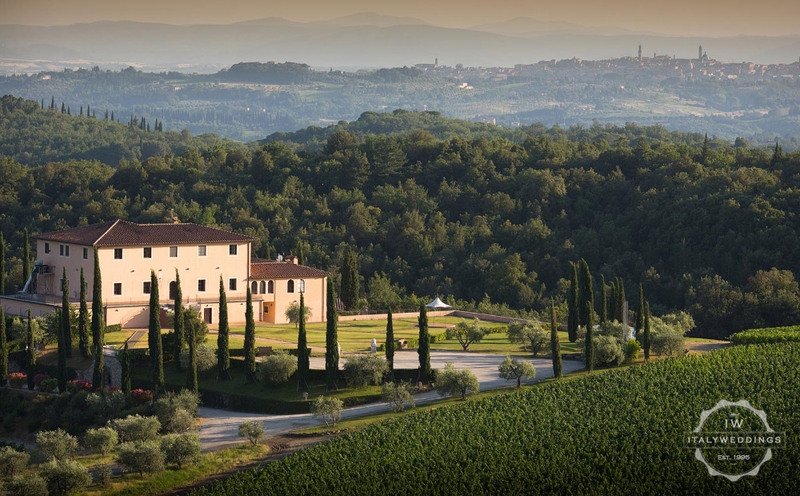 Ideal for lovers of good food and wine, and the best Chianti has to offer!